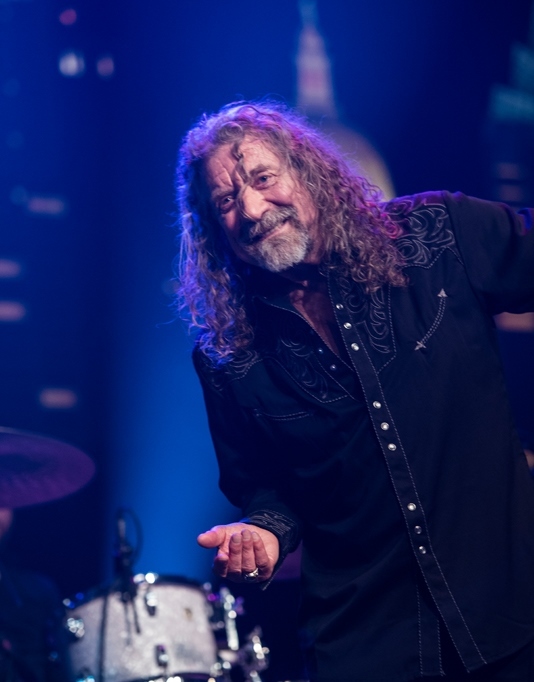 Robert Plant performs a revamped version of the Led Zeppelin classic “Whole Lotta Love” in one of the latest previews to the premiere of his appearance on the acclaimed PBS series Austin City Limits this weekend. Alongside The Sensational Space Shifters, Plant takes on “Whole Lotta Love” as part of a mash-up with Willie Dixon’s “I Just Want To Make Love To You” and Bo Diddley’s “Hey! Bo Diddley” as the final song in the broadcast, which marks the rocker’s return to the acclaimed PBS series for the first time in more than a decade. The episode also features tunes from Plant’s latest album, 2014’s “lullaby and... The Ceaseless Roar”, as he and the band continue working on a follow-up record. Robert Plant on Austin City Limits will air this weekend via PBS; check local listings for the broadcast time in your area.